For over 20 years Cesar’s Concrete has serviced thousands of Fort Collin’s homeowners and business owners with a wide range of concrete solutions. For both residential and commercial projects alike, Fort Collins counts on Cesar’s Concrete for both quality and value. At Cesar’s Concrete, we believe in going above and beyond the “standard” when it comes to concrete work. That is why we are much more than just a team of concrete contractors, we really strive to serve our clients to the best of our ability. We provide concrete repair work, replacement, and can help you with a brand new design for driveways, patios, walkways, and much more. Below is an outline of the variety of concrete services that we provide in Fort Collins and the surrounding areas. 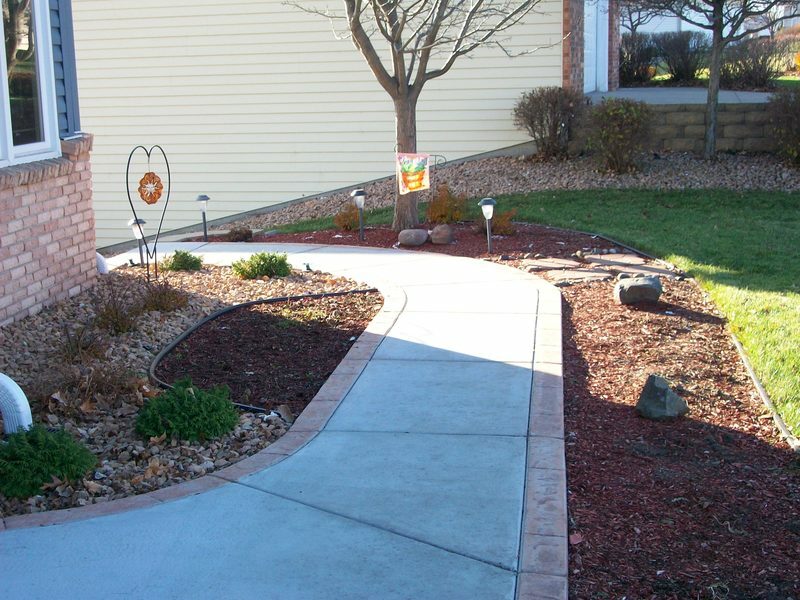 We are one of Fort Collins’ most trusted choices when it comes to residential and commercial driveway contractors. We strive to achieve excellence on every single driveway project for which we are contracted. We go above and beyond the status quo which includes thorough preparation work, our quality guarantee, and much more. Look no further than Cesar’s Concrete if you are interested in concrete patio services. Choose Cesar’s Concrete for our understand of each style and design of patio. 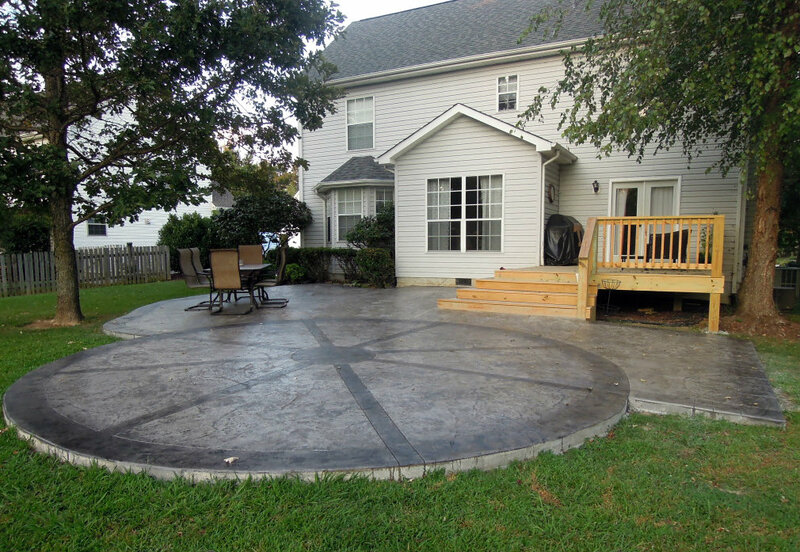 We work with stamped concrete patios, colored concrete patios, and traditional concrete patios. We will be able to help you repair your patio, rip out and replace it, or design you a new patio that all your friends and neighbors will love. As you can undoubtedly already tell, we have a wide range of concrete solutions – but we can’t leave out our concrete walkway services at Cesar’s Concrete. We can help you determine what style would make the most sense for you. For example, straight paths give off a very clean and formal look and entry to a front door or backyard, where as a curved walkway gives off an informal, organic entry to your home. We have many other variations including concrete coloring and stamped concrete that we can combine to ensure you love your new concrete walkway. 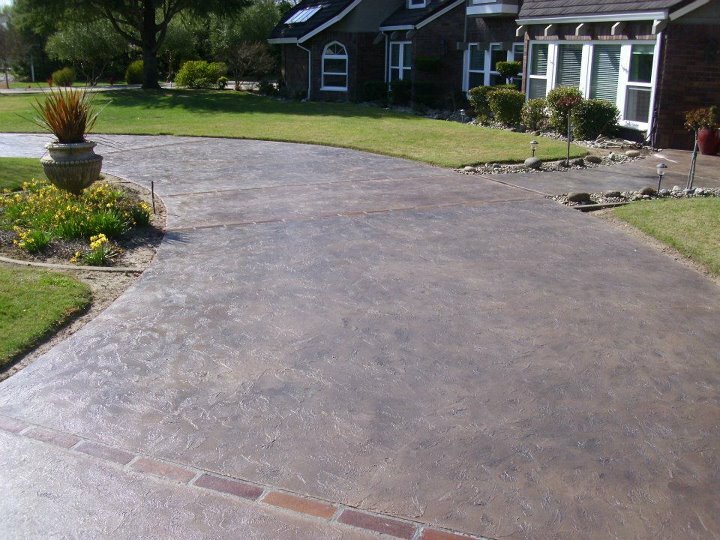 When it comes to making your new concrete look unique and appealing, Cesar’s Concrete colored and stamped concrete solutions will surely transform your project to look anything other than your typical gray concrete. With colored concrete solutions we can match the color of concrete to fit the style and feel of your house or business. Stamped concrete is a great solution for people who want to imitate other forms of masonry in their concrete or just to give the concrete texture and stand out. Whichever combination of color and texture that you need, we ask that you consider our local concrete company for our experience working with the Fort Collins community, affordable prices, and dedication to detail and excellence in everything that we do. If given the chance to help you for your next colored and stamped concrete project for your house for a reasonable price, we are confident that you won’t be disappointed. Perhaps you are like many of our potential clients, searching on your smartphone for “concrete company near me” or for “concrete services in my area”, we would love the opportunity to earn your business and prove to you our dedication for providing our clients with affordable concrete services that leave you completely satisfied. Whether you are in need of concrete repair, replacement, or a new design, Cesar’s Concrete has you covered. Get your free quote from Cesar’s Concrete started today!